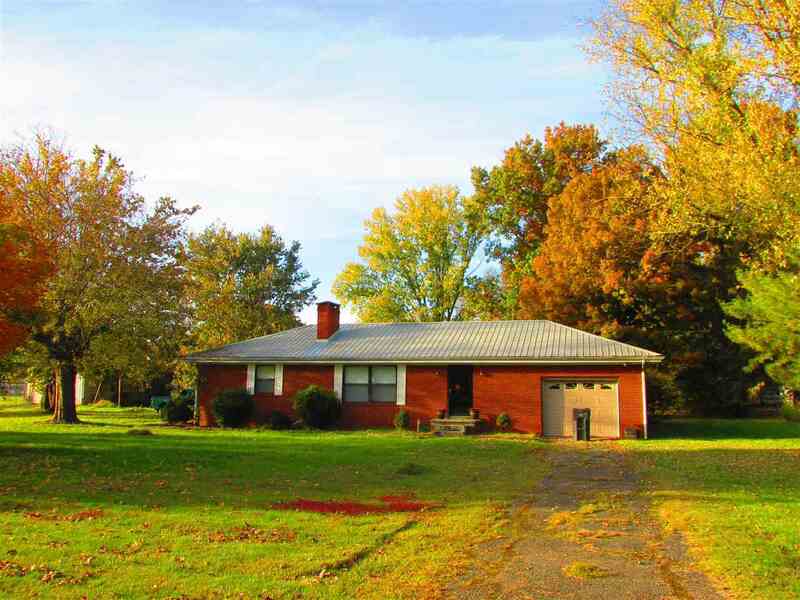 Brick two bedroom home near the local market and elementary school. Only 20 minutes from Morristown and 15 minutes from the interstate. The home sits on a level lot with very pretty mature trees for shade and has an attached garage for weather comfort.